splendid isolation: First use of ice axe this season! First use of ice axe this season! 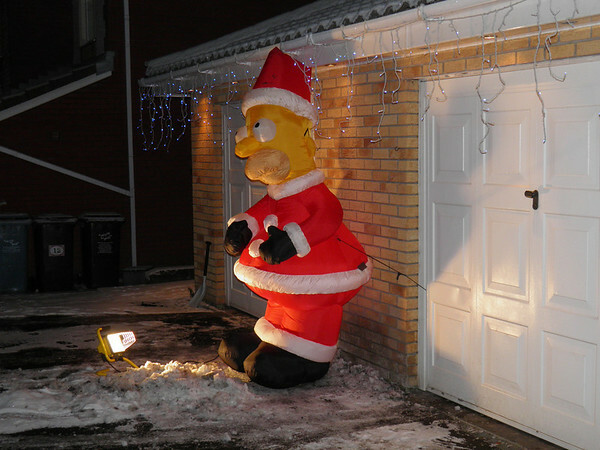 I'd to clear away a wee bit at the front of the garage so that we could get a level base for Inflatable Homer. Now that's a touch of Christmas class! Merry Christmas to you and yours, Ken! 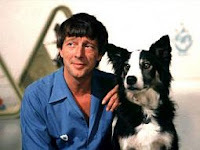 Aye - touch of class indeed. It'd be easy for something like that to look tacky.